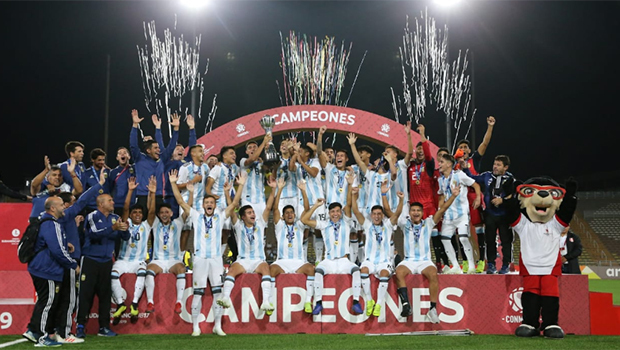 The national team managed by Pablo Aimar has won the South American Championship, which took place in Peru, and will play the World Cup in Brazil. On Friday morning, the Club received a visit from Kweichow Moutai, a Chinese liquor company led by Li Baofang, Party Committee Secretary, President and CEO. 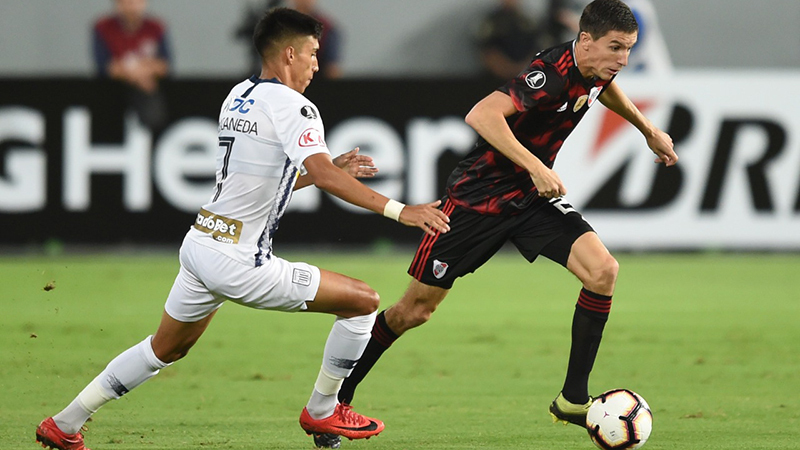 Walter Koll, former Managing Director of adidas, will replace Gustavo Silikovich, who says goodbye to the Club, after five years, to meet new professional challenges. 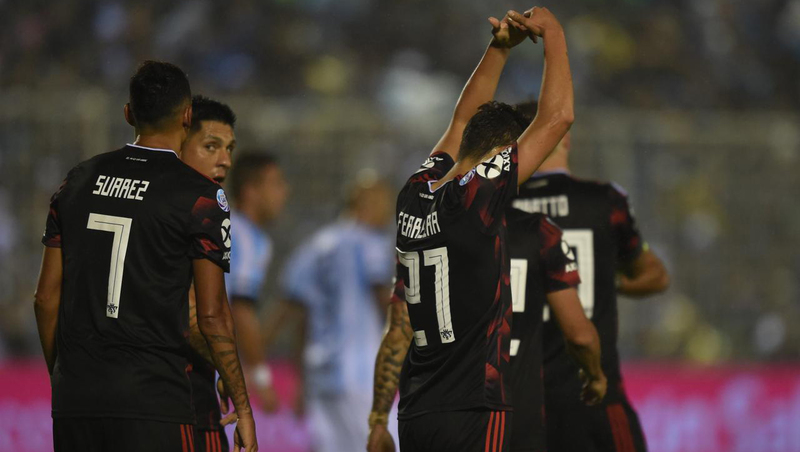 The three River Plate players were summoned by Lionel Scaloni for the friendlies Argentina will play against Venezuela and Morocco. 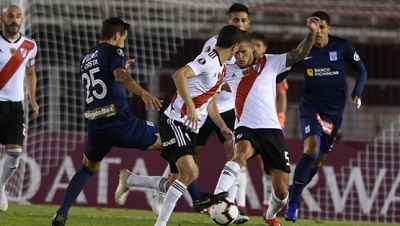 Marcelo Gallardo's team beat Independiente 3-0, with goals from Julián Álvarez, Nacho Scocco and Lucas Pratto, and came close to qualifying for the Copa Libertadores 2020. 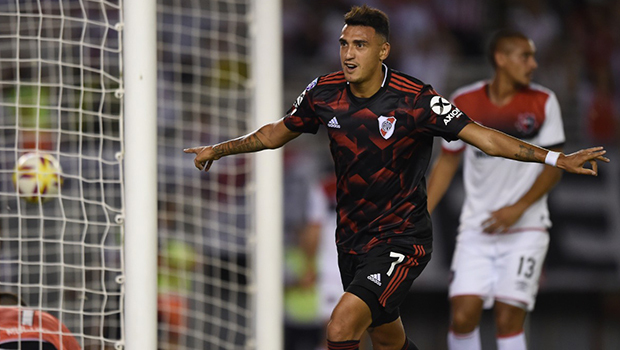 On Tuesday, the club raised the U-20 player’s buyout fee to 25 million euros net and extended his contract until June 2022. 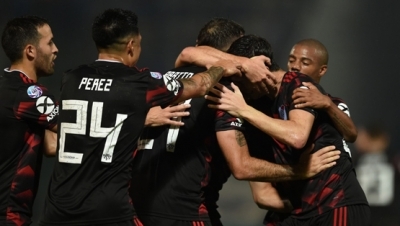 El Millonario beat Atletico 1-0 with a goal from Ferreira and added a key triumph to qualify for the cups. 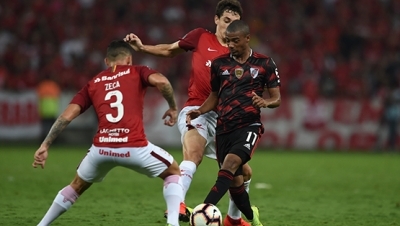 With a tremendous free-kick from Cristian Ferreira, at the last minute of the stoppage time, the American champion brought a draw from Lima on his debut in The Libertadores 2019. 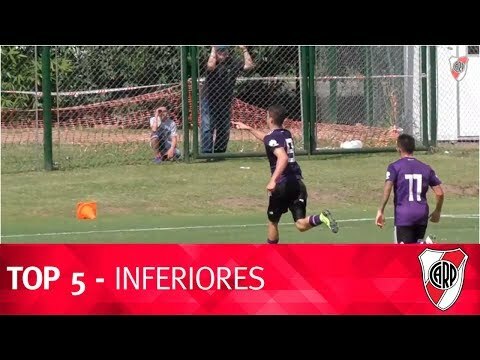 Marcelo Gallardo's team beat Newell's 4-2, with goals from Lucas Martínez Quarta, Matías Suárez, Cristian Ferreira and Nacho Scocco. 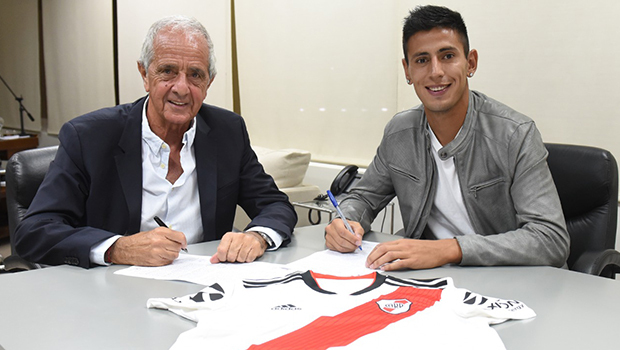 The defender signed his contract with the club on Saturday and will become part of the team managed by Marcelo Gallardo. 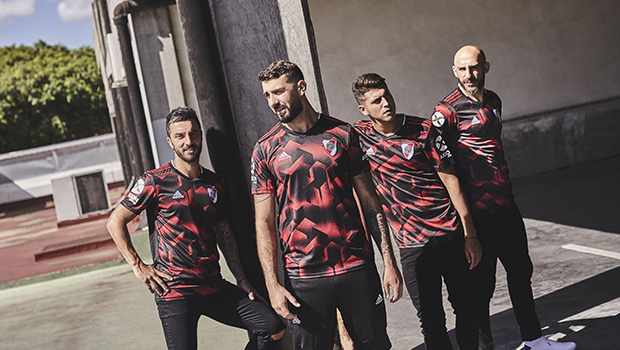 The brand new design was made public on Thursday, February 28th and will be worn for the first time on Saturday at the Monumental stadium, against Newell’s. 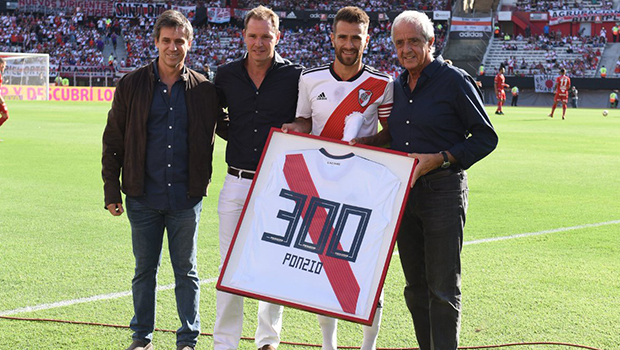 The Club honored Leonardo Ponzio at the Monumental stadium, before Sunday’s match for the Superliga. 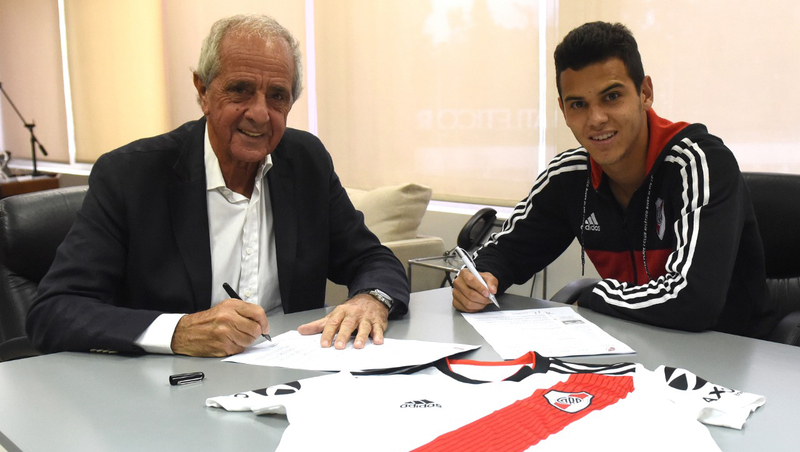 The contract signing took place on Tuesday afternoon at the Monumental stadium. The local sector was expanded by 20% and incorporated a massage area, individual lockers, gym area and state of the art technology. 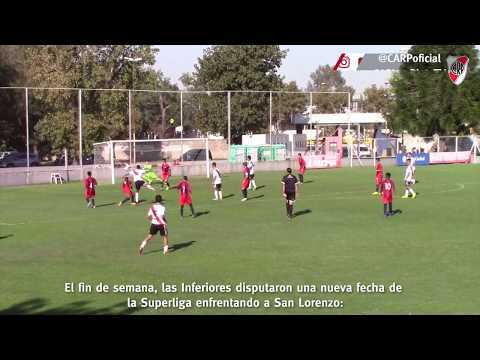 The women's football team beat Boca Juniors 3-1 in a game played on the auxiliary field of the Monumental Stadium. The brand logo will appear on the jersey sleeves of America’s champion. 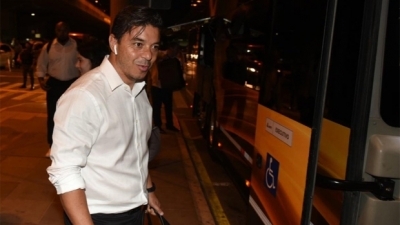 The agreement will last until June 30th, 2020. 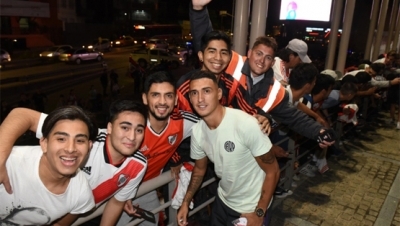 River’s authorities attended an event together with the presidents of Real Madrid, the Spanish Football Federation, the CONMEBOL, and Boca Juniors. 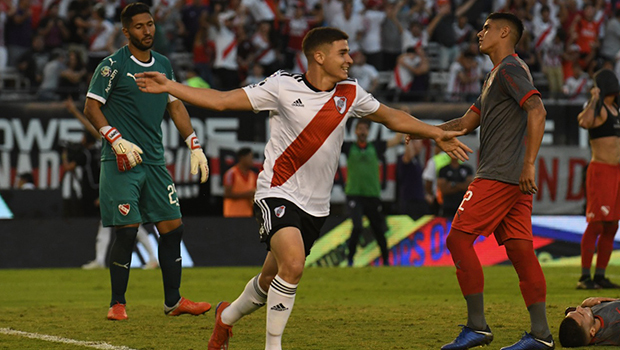 In the build-up to the Saturday match against Aldosivi, Rodolfo D’Onofrio and Club Atlético River Plate’s authorities honoured the Argentine sportspeople who took part in the Buenos Aires 2018 Youth Olympic Games. 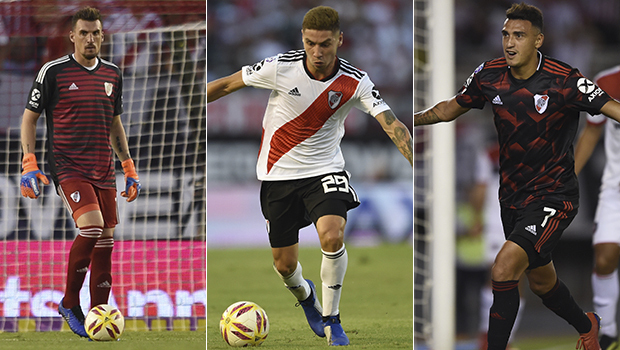 On Tuesday, October 16th, representatives of these countries visited the Club for a series of meetings. 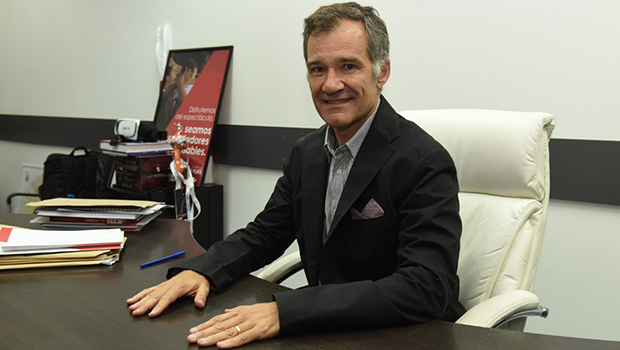 On Thursday, October 11th, during a board meeting, the member was appointed to the position previously held by Guillermo Cascio, who passed away on September 22nd. 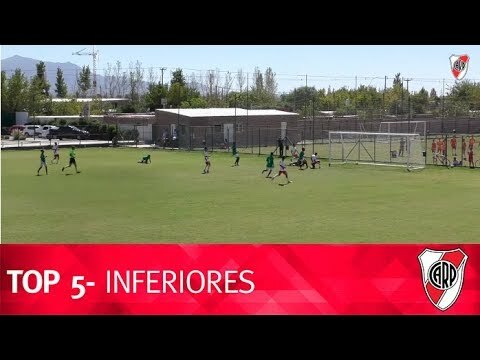 The Thai boys who were trapped in a cave for 17 days visited the Club’s facilities and enjoyed a kickabout at the Stadium. On Thursday, September the 27th, at the Paddock Club, the presentation event between the Japanese brand and the Institution was held. On Thursday, September 27th, the New Zealand national rugby team trained at the Monumental Stadium. 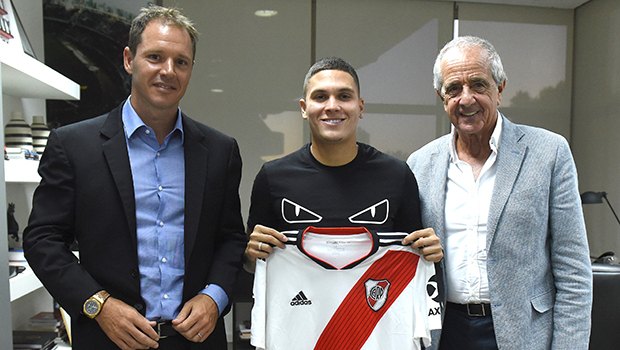 The authorities of the Inter-American Development Bank have met with Rodolfo D'Onofrio and River’s Executives in the presidential office. The event took place on Thursday, September 13th. 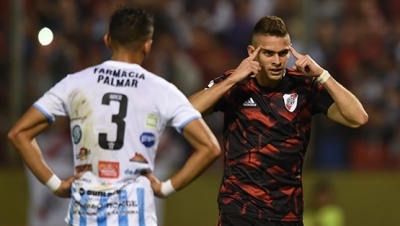 They will wear it on Saturday, in the Superliga match against San Martín de San Juan. 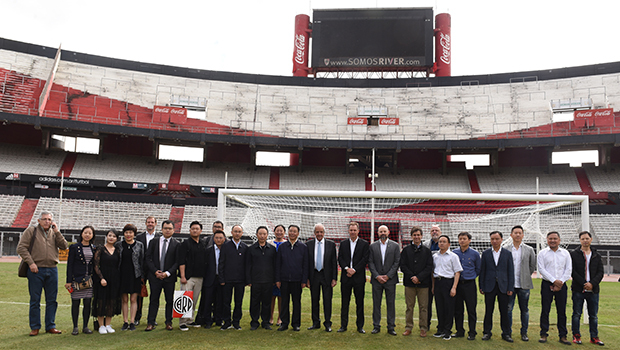 On Wednesday, September 12th, both institutions signed a sponsorship agreement in the Monumental Stadium's Paddock (hospitality area). Subscribe to the official newsletter! all our activities, sports and disciplines. 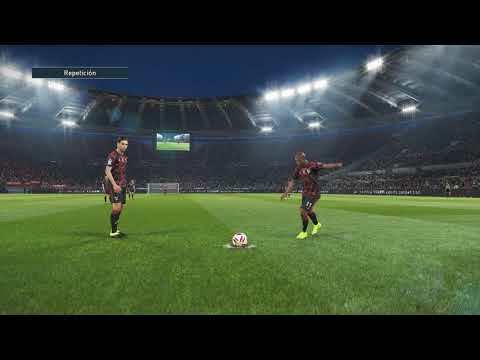 See one by one the players in the squad. Meet their info and statistics.